Eve Kennedy-stylist to the stars and total bombshell. By far, she’s the most daring woman I’ve ever had in my bed with a sexual appetite as ferocious as mine. We don’t date anyone else-although, sometimes, we invite someone for a night. We travel the world, and I lavish her with gifts. But she knows my career comes first. 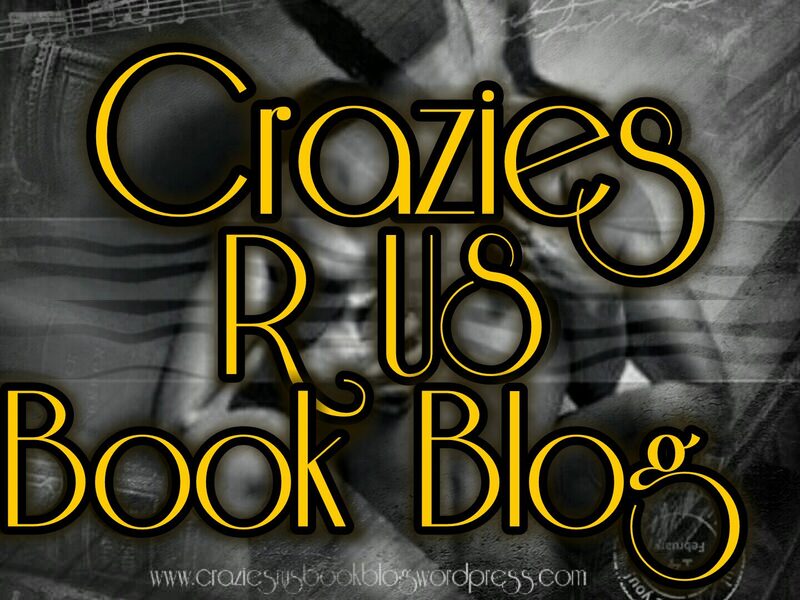 This entry was posted in ARC/Blog Tours, New Releases, Uncategorized and tagged #Contracted, #MarniMann. Bookmark the permalink.